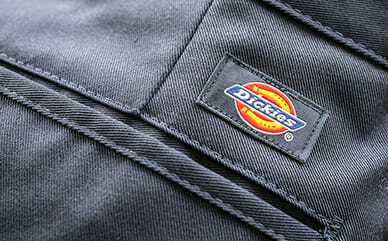 Dickies Cool Breeze Chef Coat will become a fast favorite. Amp up your style in the kitchen with covered buttons that keep a polished look. Stay cool as well, with the mesh back vent that keeps your temperature under control. A front patch pocket and thermometer pocket on the sleeve keep the utility high. The long sleeves on this coat have turned back cuffs to keep it cool in the kitchen.